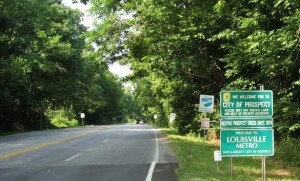 Prospect, Kentucky is one of our regularly traveled routes. 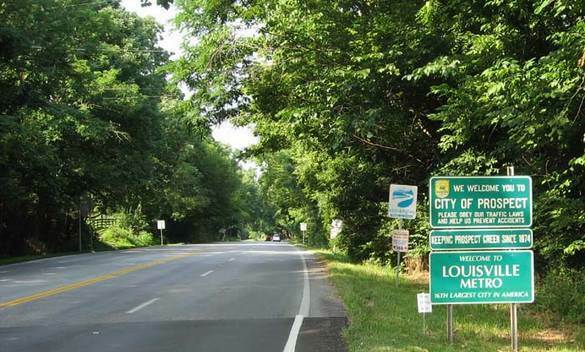 We are in Prospect, KY providing computer service on a regular basis. Please call and we can do pick up and delivery or come to your location and do your repair onsite. Desktop computer repair, business computer service, hard drive replacements, operating system upgrades, file system errors, virus removals, printer set-up or anything else you need to keep your technology up and running perfectly.